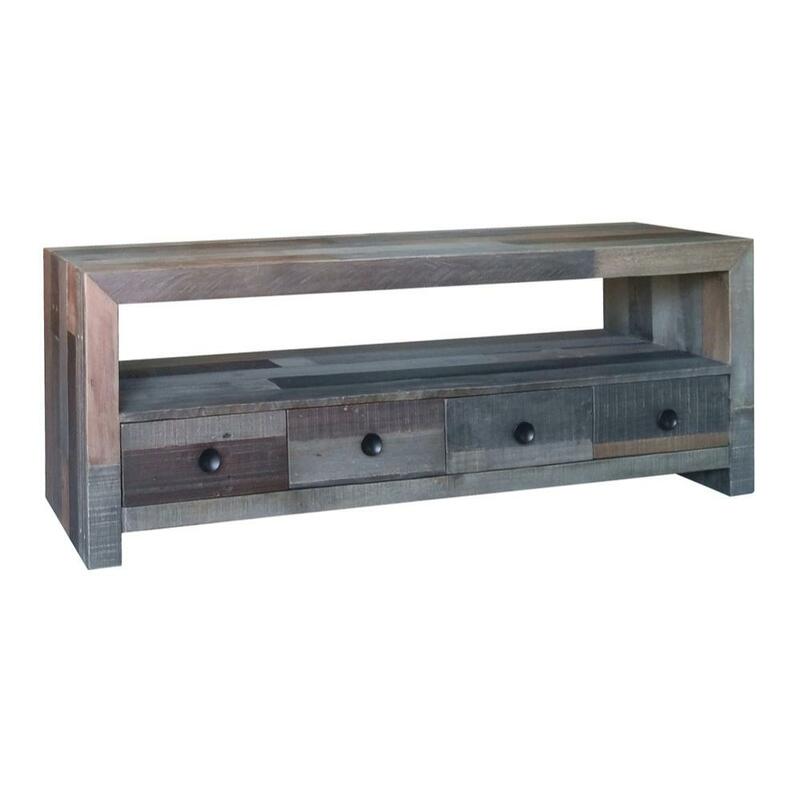 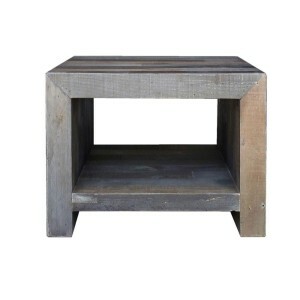 The vintage tv table is made of recycled pine wood, each plank with a unique finish. 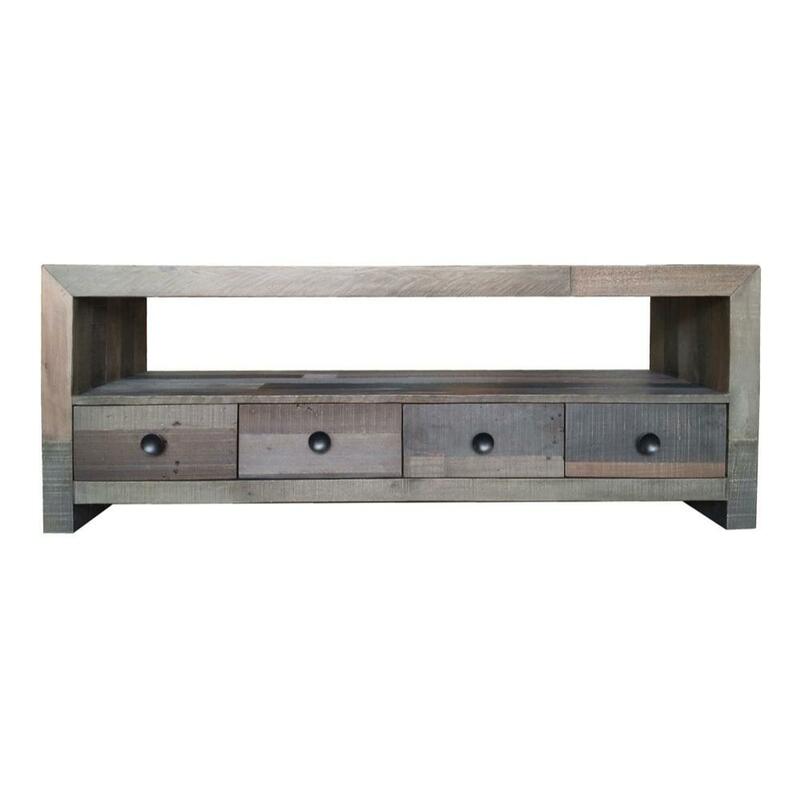 The finished product is a mosaic of warm earthy wood-tones, in a sleek profile, with drawer storage to reduce clutter. 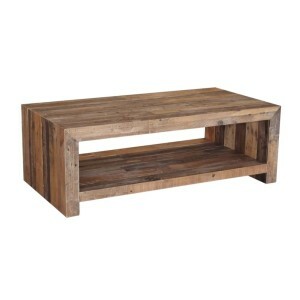 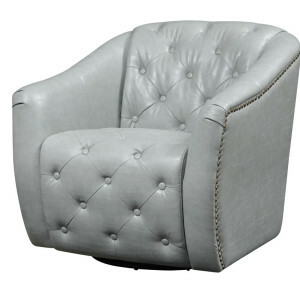 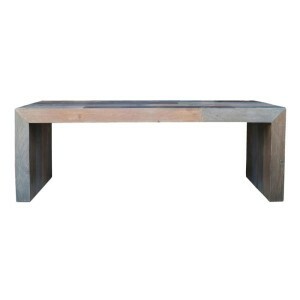 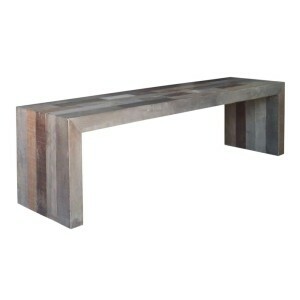 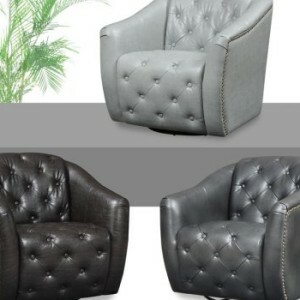 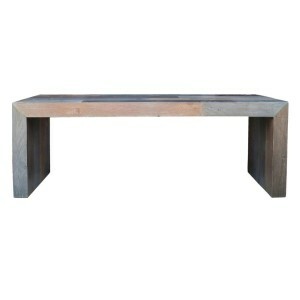 It’s the perfect piece for any contemporary or industrial space.